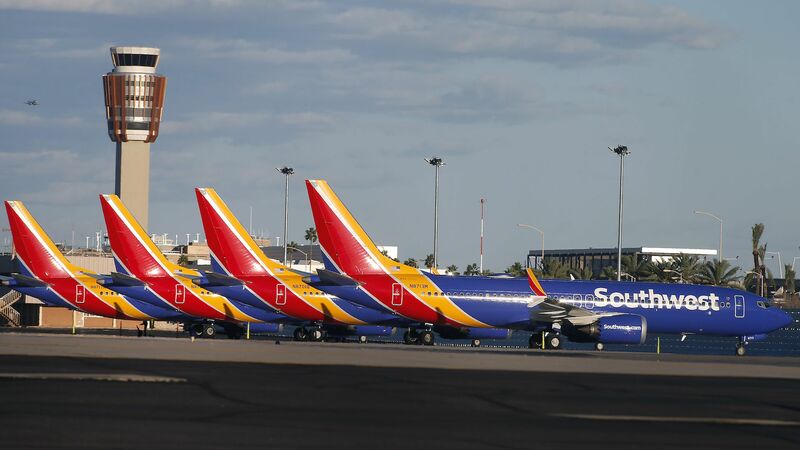 Transportation Secretary Elaine Chao requested that the department's inspector general investigate the certification process the department followed that allowed the Boeing 737 MAX aircraft into the skies. Two Boeing 737 MAXs have crashed since October, leading to a worldwide grounding of the popular jetliner. Why it matters: The investigation adds to the probes that Boeing is facing over the crash of a Lion Air 737 MAX 8 in October and the loss of an Ethiopian Airlines 737 MAX 8 on March 10. In the wake of the latter crash, the FAA, which is housed within the Transportation Department, ordered all 737 MAX aircraft grounded, after nearly every affected major country in the world had already done the same. Details: In her letter to the inspector general, Chao wrote that she is seeking an "audit to compile an objective and detailed factual history of the activities that resulted in the certification of the Boeing 737 MAX 8 aircraft." In a Tweet Tuesday afternoon, Boeing said it will "fully cooperate in the Department of Transportation's audit announced by Secretary Chao." Context: The main focus of the investigations into both crashes concern a software system known as MCAS that intervenes when it senses that a rare flight condition, known as a high speed stall, is taking place. In both crashes, it appears that the MCAS system repeatedly activated, forcing the plane's nose down and leading to a fatal crash. A Seattle Times investigation, as well as other reporting, shows that the FAA may have been too deferential to Boeing in certifying that the MCAS system in particular, and the aircraft type in general, was safe to fly. The big picture: Other investigations underway include two crash probes, one in Indonesia and another in Ethiopia, a reported grand jury criminal investigation into the aircraft's certification, and a mounting congressional probe.